The Home Depot officially announced that it will be looking to hire new workers. Earlier this month, Home Depot officially announced that it will be looking to hire new workers. The company will be looking to fill a reported number of 80,000 positions. The Home Depot, Inc. is a home improvement supplies retail company. It sells construction productions and tools. The company also offers services in the area. It was founded in 1978 and is based in Cobb County, Georgia. Presently, Home Depot operates in the United States, Mexico, and Canada. It operates in around 2,300 locations through big box format stores. In larger facilities, the retailer also opened megastores. The company is considered to be the United States’ largest home improvement retailer. This is in terms of overall reported revenue. 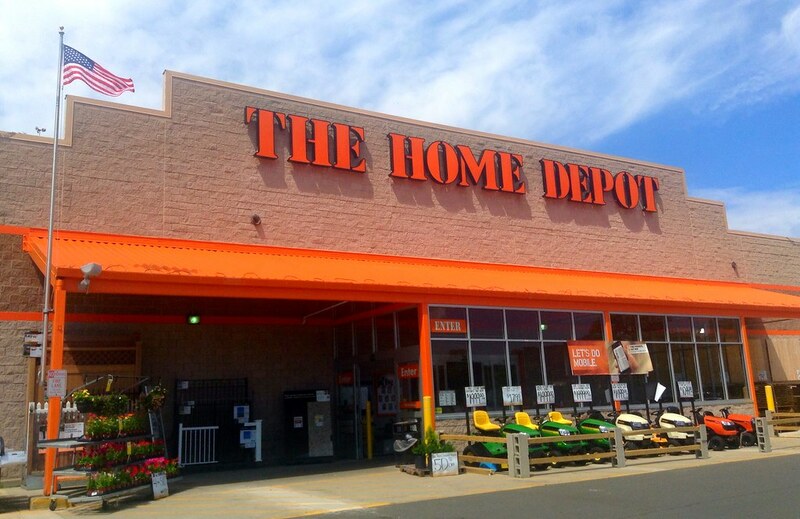 Earlier this month, The Home Depot announced that it is planning on hiring new workers. It will be looking to fill some 80,000 positions. And these should be covered in time for the so-called ‘spring time rush’. The new work places will span across services. They will include new cashier and freight handler jobs. Also, they will come with customer service representative positions. In order to meant to its designated hiring deadline, Home Depot also came with some changes. The company reduced its application form. This should enable the potential workers’ access to a faster application process. It should also ensure an easier one. This new application form can reportedly be opened on tablets and even smartphones. Tim Crow went to offer a statement. He is the Home Depot Executive Vice President and Chief Human Resources Officer. According to him, the retailer is looking to ensure an easy and convenient service. This target should apply to both shoppers as well as those applying for a position within the company. The Home Depot is looking for full-time and part-time workers. It will also be seeking to fill some seasonal positions. These latter may also have a long-term advantage. According to the company, quite a number of its seasonal workers move on to a long-term position. More exactly, around half of the spring personnel remains permanently within the company. Reports show that spring is a busy season in the home improvement market area. Home Depot is not the only one to announce hires. Its main competitor, Lowe’s, will also be bringing in new people. This latter is specialized in building and garden supplies. According to Lowe’s statement, it will also be hiring “tens of thousands of workers”. These will be helping handle the expected spring rush. Nonetheless, by October, the company will be hiring over 1,700 full-time workers. Walmart is another big box retailer set on hiring new workers. In January, the company released its plans of opening new retail jobs. It will also be creating construction jobs as it will open in new locations or renovate existing stores. Home Depot and Lowe’s are quite in contrast with the market. Other retailers have been announcing layoffs and store shutdowns. For example, American Apparel revealed back in January that it will be cutting 2,400 jobs. And Macy’s is in the process of closing down dozens of its locations. According to estimates, this will result in the loss or around 10,000 positions.